Fish, horses, and all exotic animals . 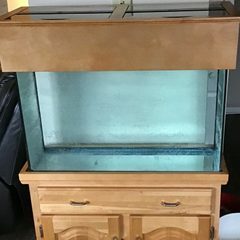 Starting a new 30 gallon nano with a used tank and stand I purchased for $100. 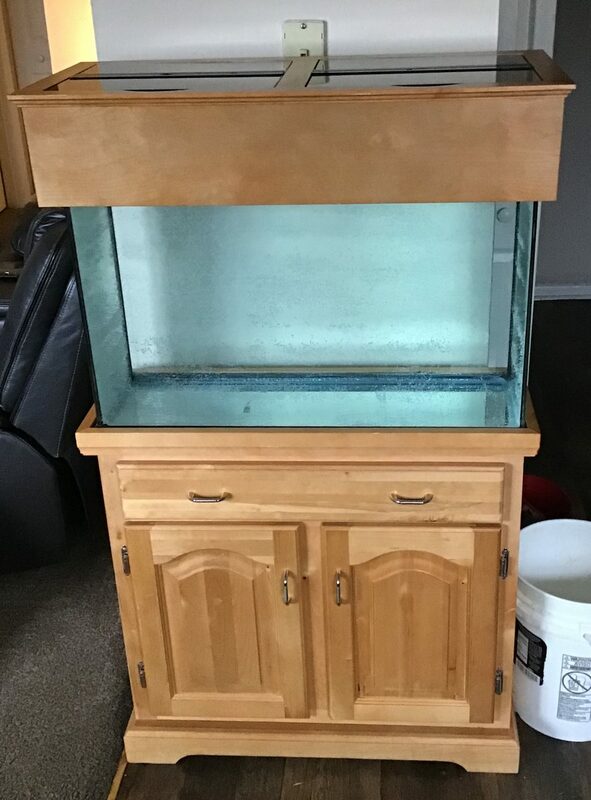 Also building a custom sump from a 10 gallon I acquired for $5. I have performed a leak test and everything checks out so now to move on to the build. This is going to be a long slow process but I will keep everyone updated and post as the build continues to progress. Pictures will be uploaded at each stage.